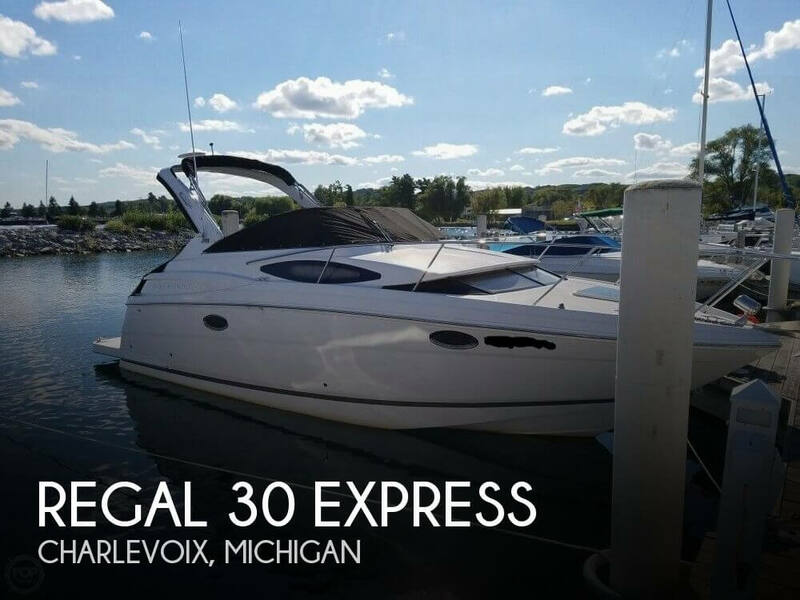 If you are in the market for an express cruiser, look no further than this 2014 Regal 30 Express, priced right at $123,900 (offers encouraged). 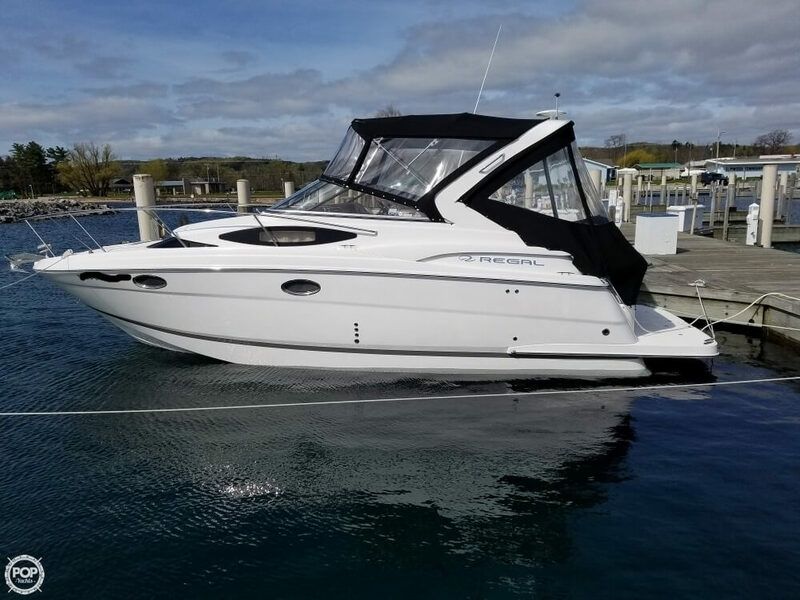 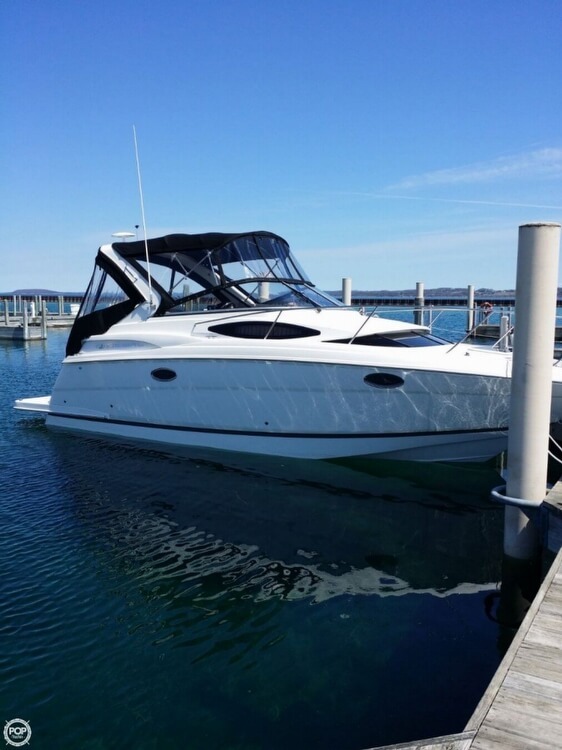 This boat is located in Charlevoix, Michigan and is in great condition. 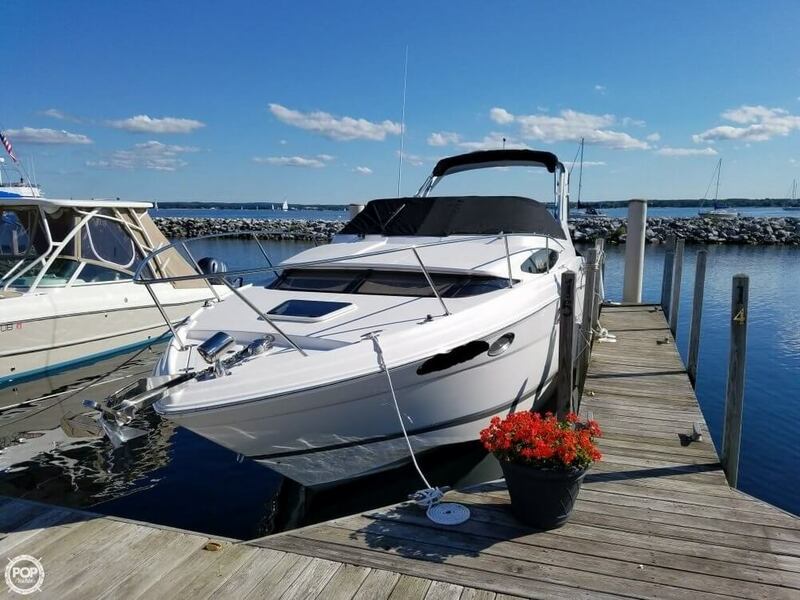 She is also equipped with twin Volvo Penta engines that have only 90 hours.